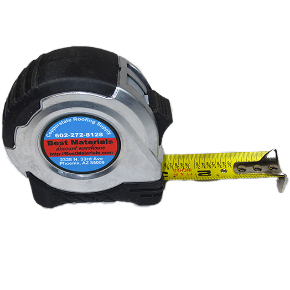 PRODUCT: 25 FOOT TAPE MEASURE, 1 INCH WIDE HEAVY-DUTY METAL-CASE CONTRACTOR GRADE. PRICE/EACH. SUPER SALE!